Rob Schwalb Interview | What Would The Smart Party Do? Many thanks to Rob for coming on again! We lost one interview and he graciously agreed to come back on and put up with more (the same?) questions and nonsense from the lads – but it was well worth it dear listeners, as the conversation is full of gaming gold. 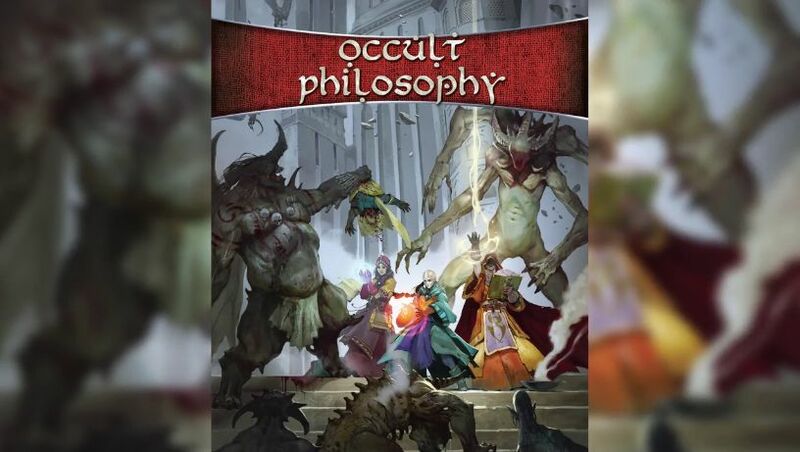 You can find Rob on twitter, buy stuff on his website, or get in on the Occult Philosophy Kickstarter.